MPOWER comprehensive insurance program packs quite a punch. 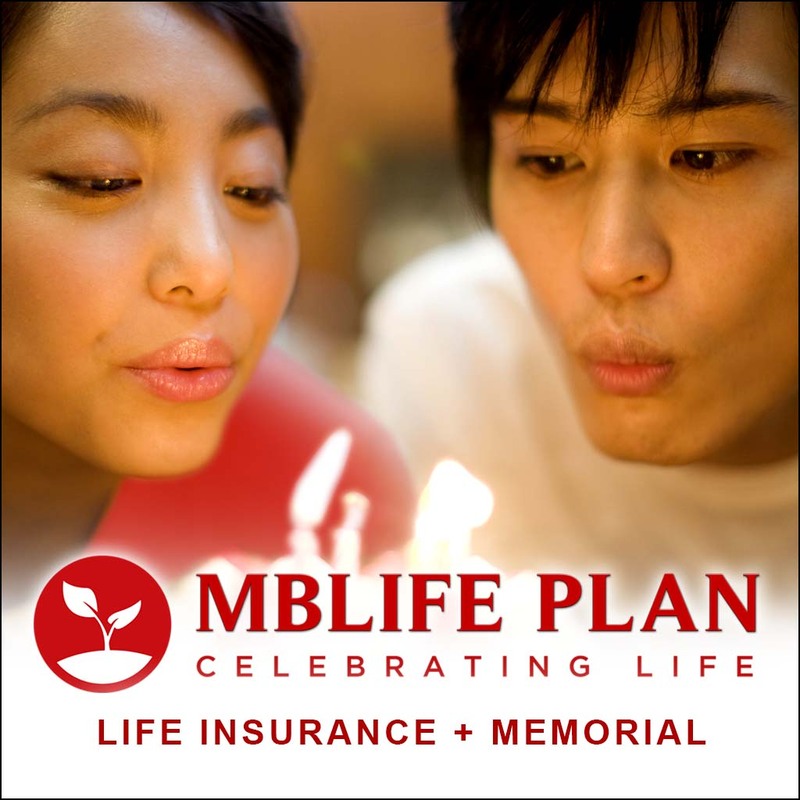 Manila Bankers Life Insurance Corporation is pleased to be of help to our policyholders' beneficiaries. Achieve your life goals while helping others achieve theirs. Be part of a young, vibrant, and dynamic culture that promotes change, ensures progress, and inspires success. "The INSURANCE COMMISSION, with offices in Manila, Cebu and Davao, is the government office in charge of the enforcement of all laws related to insurance and has supervision over insurance providers and intermediaries. It is ready at all times to assist the general public in matters pertaining to insurance. For any inquiries or complaint, please contact the Public Assistance and Mediation Division (PAMD) of the Insurance Commission located at 1071 United Nations Avenue, Ermita, Manila with telephone numbers +632-5238461 to 70 and with e-mail address publicassistance@insurance.gov.ph. The official website of the Insurance Commmission is www.insurance.gov.ph"